Our cladded pipes comply with the most demanding standards of strength, corrosion resistance and cost effectiveness. Generally the outer part of the pipe is made of carbon steel to withstand the inner pressures, while the inner high alloyed cladding of the pipe is meant to protect against corrosion. Metallurgically clad plates : We use a unique patent pending process to make pipes using metallurgically clad plates. The process guarantees a tight bonding between the different materials. 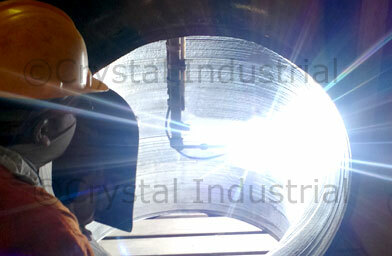 We have been producing such pipes for reputed companies world-wide, especially in the oil and gas industry. We offer a wide variety of size range. 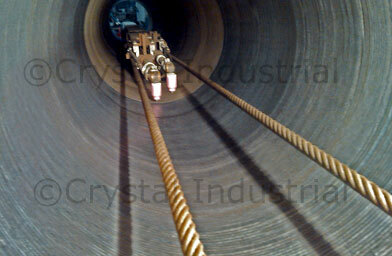 We produce OD's from 114.3 mm (4") up to 1 219 mm (48") in a variety of material combinations. We can supply you pipes with either an external or internal cladding. 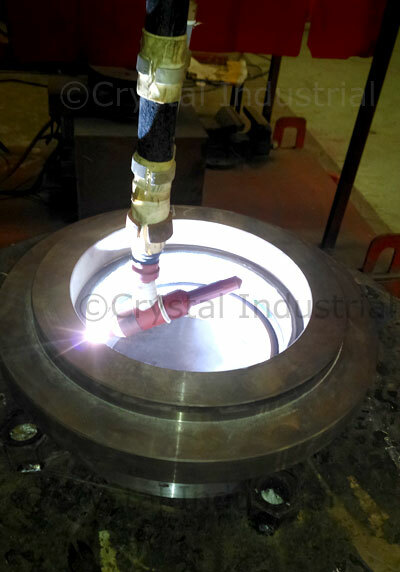 Mechanically bonded plates : This consists of a corrosion resisting pipe that's telescopically aligned inside a pipe in carbon-manganese material. 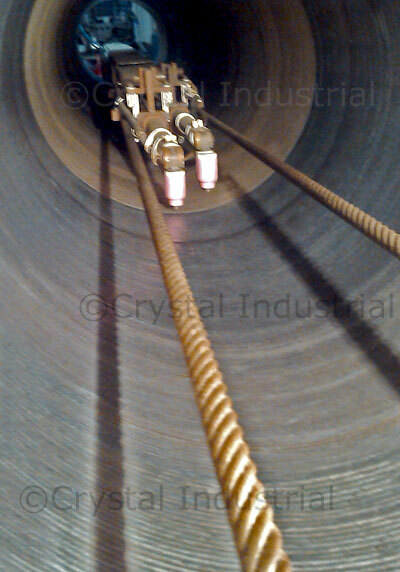 Hydraulic expansion is used to create a tight bonding between the two pipes. 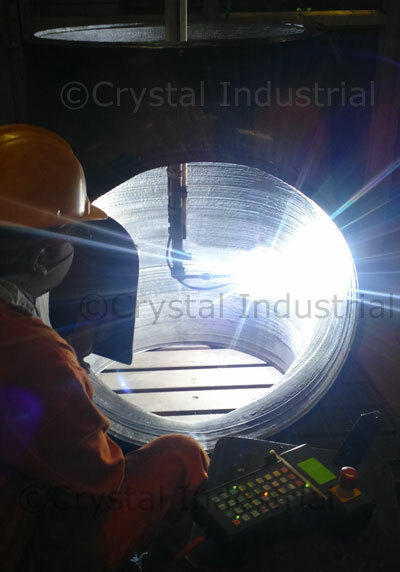 We produce such pipes in a variety of size ranges, in OD's from 114.3 mm (4") up to 660 mm (26") and lengths up to 12 m without circumferential weld. Compared with metallurgically clad pipes, our mechanically bonded pipes offer a wide range of material combinations for both the inner and outer pipe and remarkable price advantages. 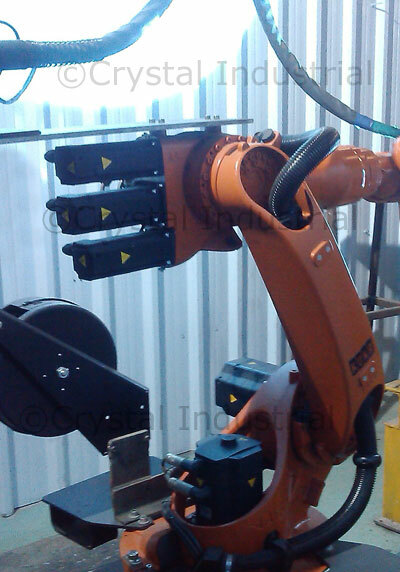 The cost saving is due to the use of economic carbon steels in conjunction with corrosion resisting steels and a low-cost production process. Also the process allows for easy assembly on site. Why cladding in pipes and fittings? Cladding inside the pipes and fittings is to economize the cost of pipelines for corrosion applications for pressurized Oil & Gas and Refinery piping. The design pressure is taken care by carbon steel or low alloy steel and corrosion is tackled by the cladded material inside the pipe. What are the commonly cladded materials? 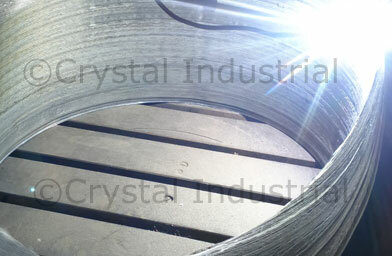 Inconel 625, Inconel 825, Hastelloy, Monel, Duplex, SS410, SS316 are commonly cladded material. What is the typical thickness of undiluted chemistry required inside the pipe? What are the applications of cladded pipes and fittings? Cladded Pipes and fittings are commonly used for corrosion application in Hydro-carbon industry as these are typically sour and corrosive. What are the quality checks in the weld cladding process?